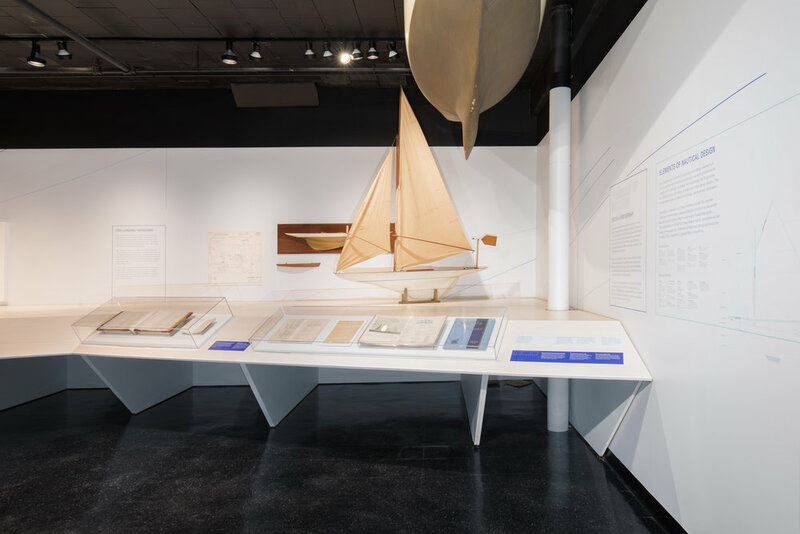 MIT Museum’s highly anticipated new exhibition examines the unparalleled impact of nautical design and engineering legend Nathanael Greene Herreshoff and the Herreshoff Manufacturing Company. As the Project Manager and Exhibition Development Lead, I helped craft the exhibition story, oversee the design process, and manage interpretation and media development. 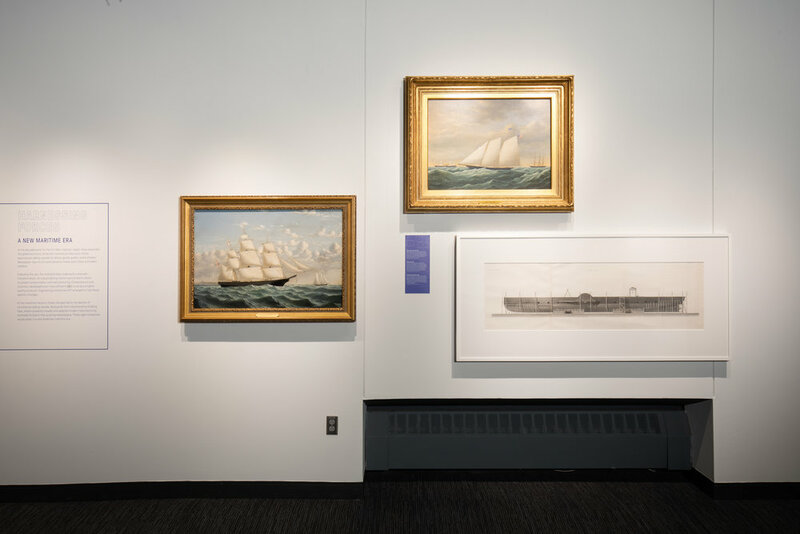 Featuring gallery installations drawn from MIT’s renowned Hart Nautical Collection, as well as original artifacts from the collections of the Mystic Seaport Museum and the Herreshoff Marine Museum, the exhibition explores Herreshoff boats as timeless artifacts — representing American achievement and excellence in design, craftsmanship and manufacturing. I worked closely with the MIT team to structure the visitor experience and position themes and artifacts in compelling and accessible ways. 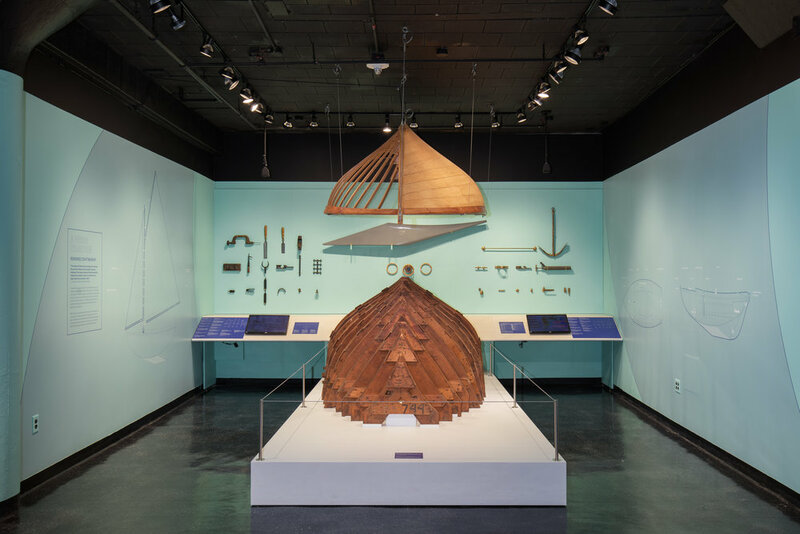 The cornerstone of the exhibition is an interactive collections viewer featuring thousands of Herreshoff designs. I oversaw an in-depth development and production process between MIT and media partner Blue Cadet, resulting in a custom API, sophisticated interface, and high resolution digitized artifacts that give visitors access to MIT’s collection in unprecedented ways. The digital collection experience is envisioned as a model for a more robust online collections strategy to be implemented as part of the MIT Museum’s upcoming expansion and relocation. All curatorial and development work was done in-house by MIT Museum. Get in touch. Let’s make something.